يشكل Dolphins of Mollymook بموقعه الممتاز في المدينة نقطة انطلاق جيدة لاستكشاف أفضل ما فيها من معالم ومناطق نابضة بالحياة. يمكن من هنا للضيوف الاستمتاع بسهولة الوصول إلى كل ما تقدمه هذه المدينة النابضة بالحياة. سوف يعشق النزلاء موقع هذا الفندق، فهو قريب من أهم المعالم السياحية في المدينة . يقدم Dolphins of Mollymook خدمات لا غبار عليها وكل أشكال اللياقة وحسن الضيافة اللازمة لإسعاد ضيوفه. لضمان راحة ضيوفه، يقدم الفندق الخدمات التالية: خدمة التنظيف يوميًا, واي فاي مجاني في جميع الغرف, مرافق مخصصة لذوي الاحتياجات الخاصة, تسجيل وصول/خروج سريع, تخزين الأمتعة . يمكن للنزلاء الاختيار من ضمن مجموعة من الغرف المصممة بعناية لتعكس جواً من الراحة، والتي يتجاوز عددها 16. يقدم الفندق خدمات رائعة كمثل دروس في الركمجة, الغوص السطحي, مسارات المشي, مسار جولف - ضمن 3 كم, صيد السمك لمساعدتك على الاسترخاء بعد نهار طويل من النشاط والتجوال في المدينة. إن Dolphins of Mollymook هو مكان مثالي للمسافرين الذين يتطلعون إلى الراحة والاستجمام في المدينة. We were very happy with our accommodation, staff were friendly and very helpful. Would definitely stay there again. Very helpful staff, prepared to be flexible to meet guests' needs. 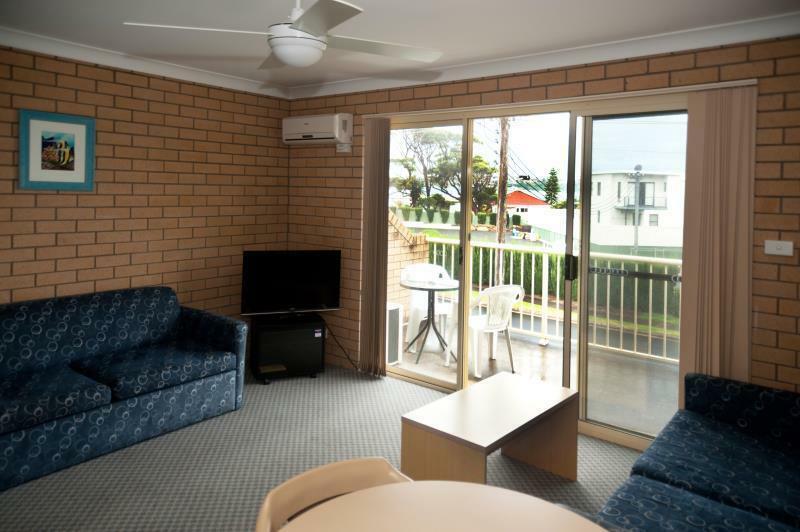 Location is great - next to Ulladulla-Milton bus stop, just down from the Golf Club and around the corner from a cafe. Close to all amenities and great location. 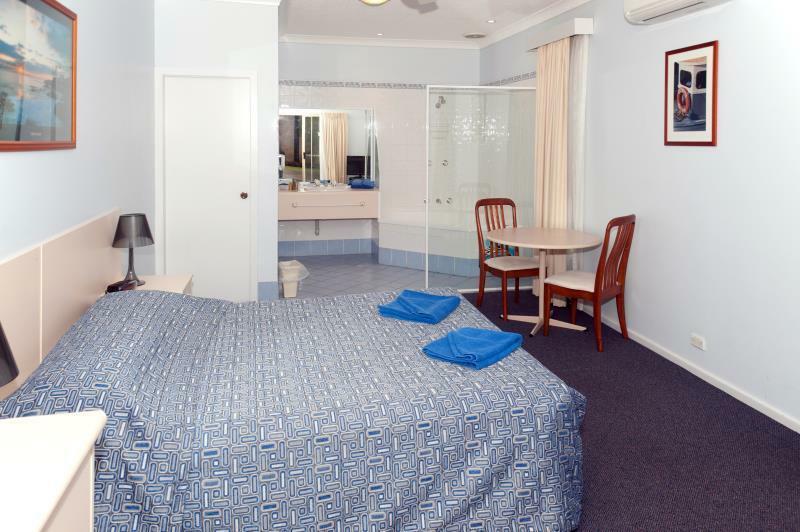 The room was immaculate, bed was comfortable and staff were really helpful. Location is perfect, directly opposite the golf club and a two minute walk to the beach. Great value for money and the room had everything you could need. Thanks for the great review Leigh. We try hard to ensure all our guests have an enjoyable stay with us at Dolphins and are delighted that you found it to your liking. And we really appreciate you going to the effort of writing such a positive review. It really helps us and other guests know about us. We look forward to seeing you again soon. Extremely clean, very convenient, had everything we could need, so nice to have a cup of tea late after a long trip. Hot shower, crisp sheets, lots of pillow options. Car at the door. Aircon, fresh air or fan options which we loved. Will definately be back. Oh and very friendly owners. Thanks for the great review Deborah and for taking the time to send it out. 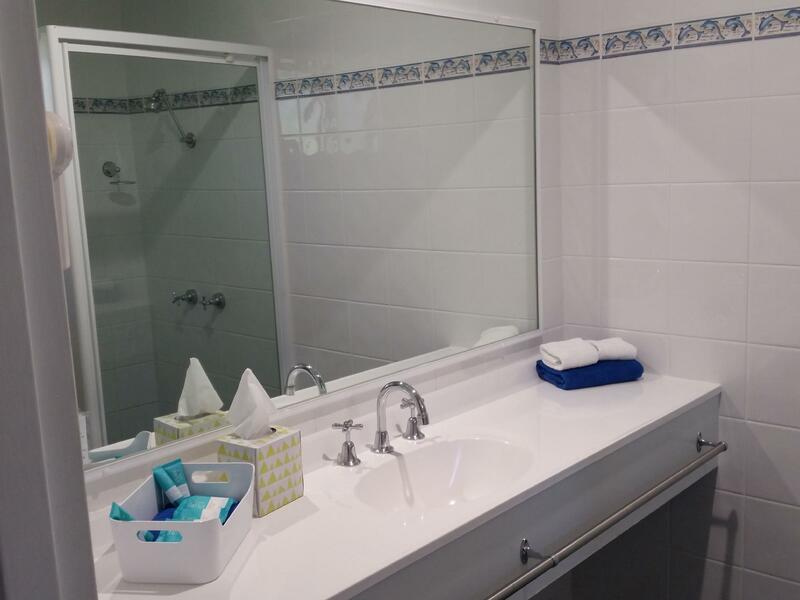 We take great pride in making our guests feel welcome and comfortable and are delighted that you enjoyed your stay with us at Dolphins of Mollymook. we look forward to greeting you again. 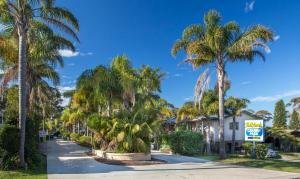 Great location near Mollymook beach and golf club restaurant. Very good shower and kitchen facilities in the room. Thanks for the great review Stephanie. We are delighted that you enjoyed your stay with us at Dolphins of Mollymook and we look forward to greeting you again. rate a 1 in food/dining as not provided. 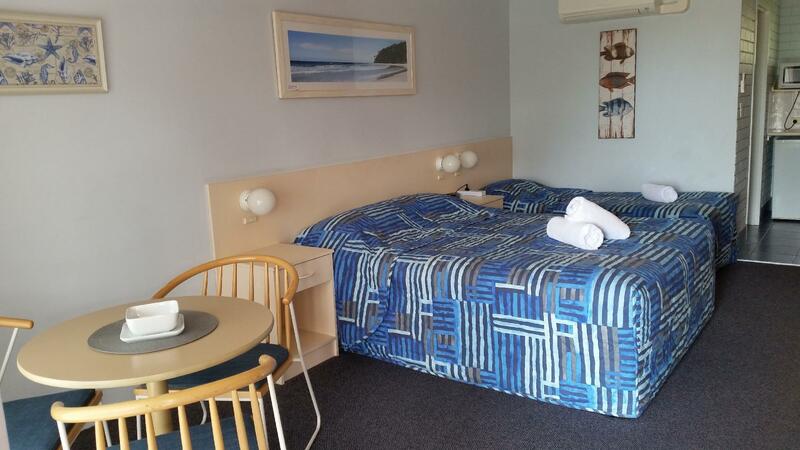 Walking distance to Golf club and Mollymook beach for food and drinks. Spacious room. Clean and comfortable. Thanks for the great review Lidia. 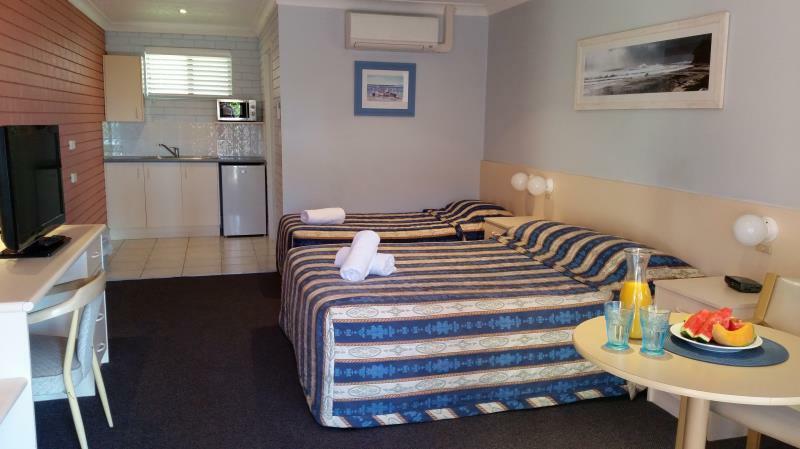 We try hard to ensure all our guests have an enjoyable stay with us at Dolphins and are delighted that you found it to your liking. And we really appreciate you going to the effort of writing such a positive review. It really helps us and other guests know about us. As for the lack of dining offer, we have found with so many great eating options within a couple of minutes walk, and a kitchenette in every room that there is no demand for us to provide any food offering aside from the tea, coffee & biscuits in each room. We look forward to seeing you again soon. Location was 3 minute walk to the beach, cafe's & golf club. Lovely quiet stay for us. Pleasant & accommodating office staff. 1 bedroom villa top floor was spacious,clean & very comfortable. Would stay here again, highly recommend it! Clean, quiet and close to all amenities. 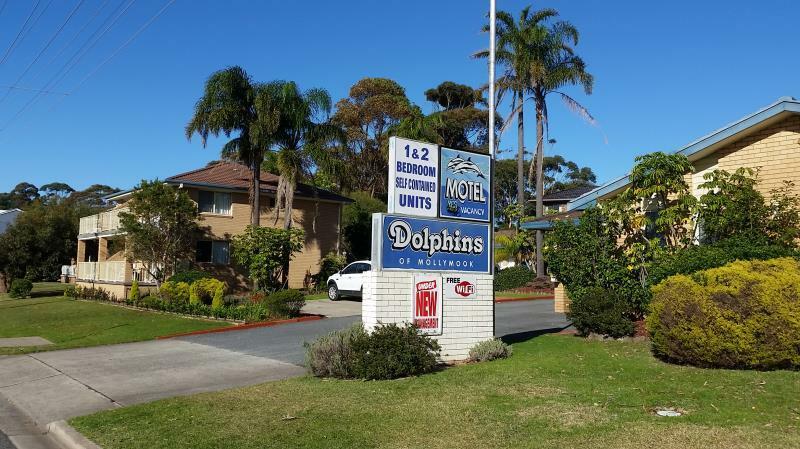 Dolphins is conveniently located just a street back from Mollymook beach and a short drive to Ulladulla and Milton. 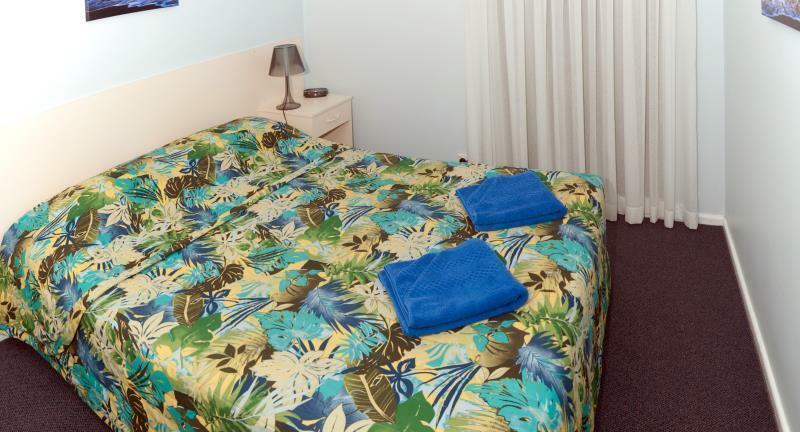 Rooms are large, very comfortable and clean, with parking at the door. Mollymook beach is spectacular and this Dolphins is a great base to enjoy it.